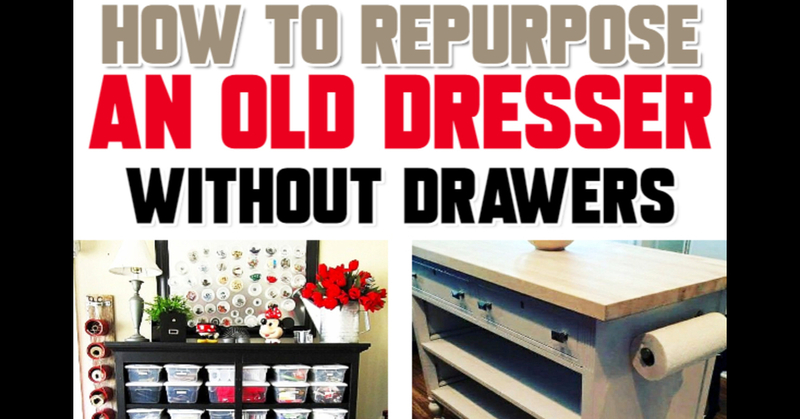 Repurposed Old Dresser Ideas – How about some clever old dresser makeover ideas? 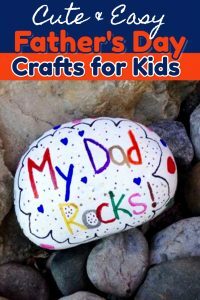 Clever and CHEAP things to do with old chest of drawers that is missing drawers or has no drawers at all – these upcycled old dresser ideas are SO creative! 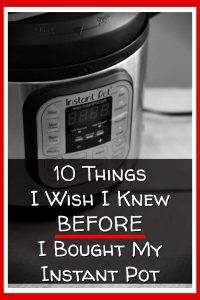 I love frugal furniture ideas and nothing makes me happier than finding a cheap old piece of furniture to repurpose. 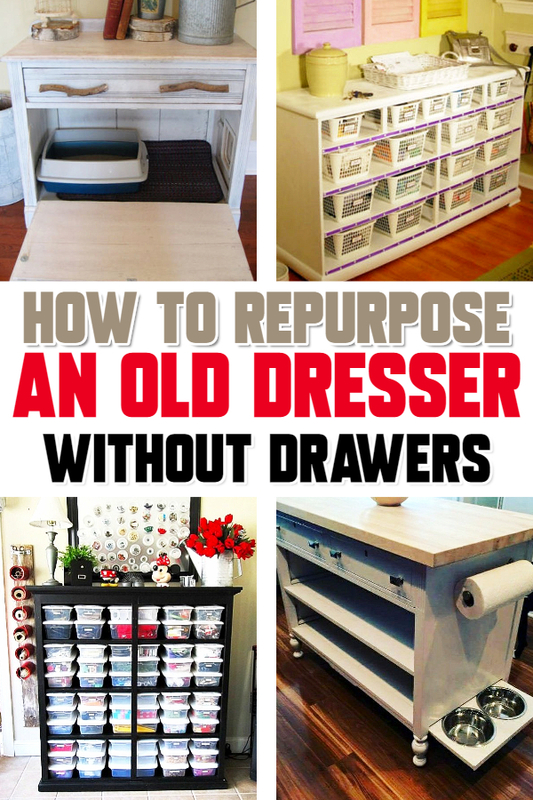 Many think that an old dresser without drawers can’t really be turned into anything useful, but that is so wrong! 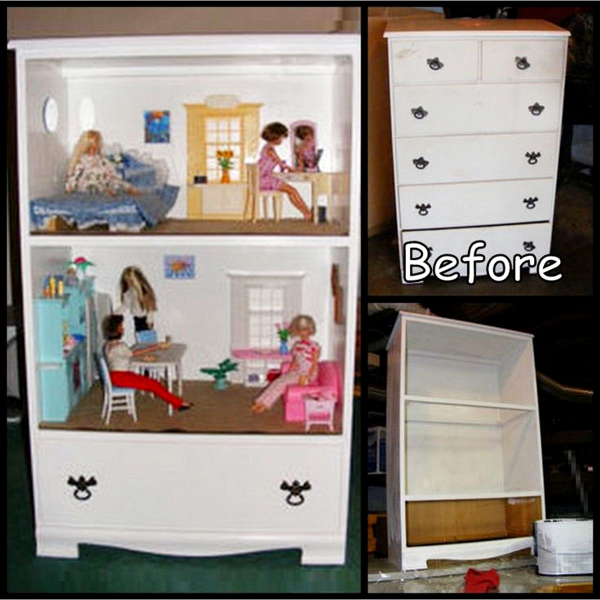 Did you know you can repurpose a chest of drawers into a dollhouse? 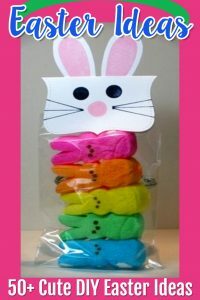 It’s one of my favorite DIY dollhouse ideas since it has more meaning than a plastic dollhouse found in stores these days. 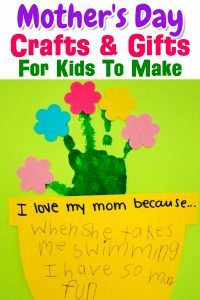 This doll house idea is my favorite! 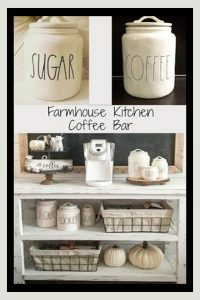 What a wonderful use of an old dresser! 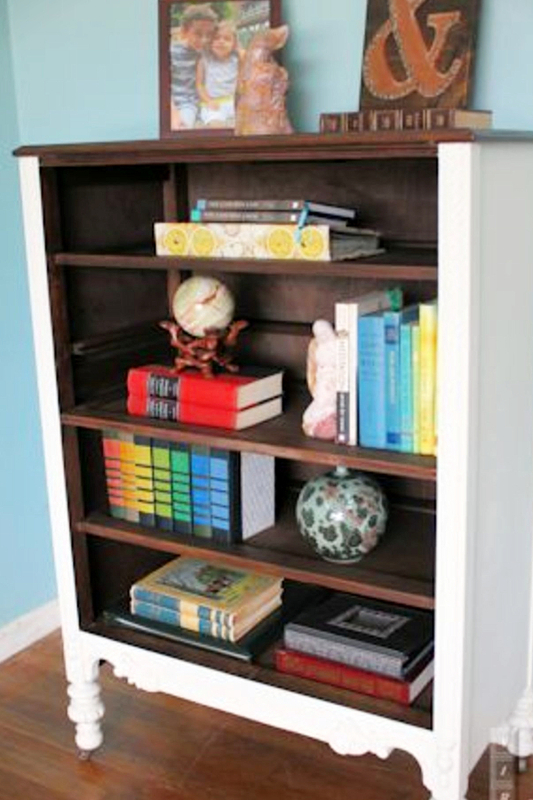 This is a simple idea for dressers without drawers – turn an old dresser into a bookshelf. Maybe you’ve seen kitchen islands made out of dressers before, but this was new to me. Take a look at these dressers turned into a kitchen island with cabinet space and more. 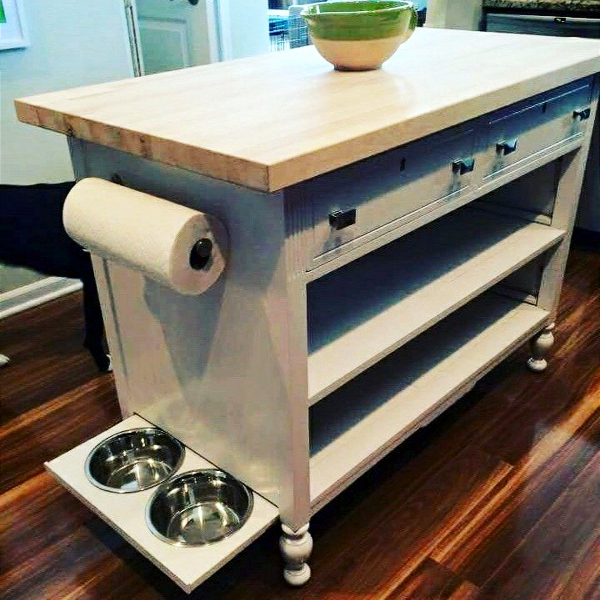 This is something my in-laws have done – they found an old dresser that was missing drawers and turned it into a kitchen island. 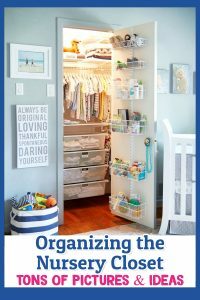 To me, this next idea for old dressers without drawers is one of my favorite home organization hacks – take an old dresser without drawers and put baskets in the drawers areas. 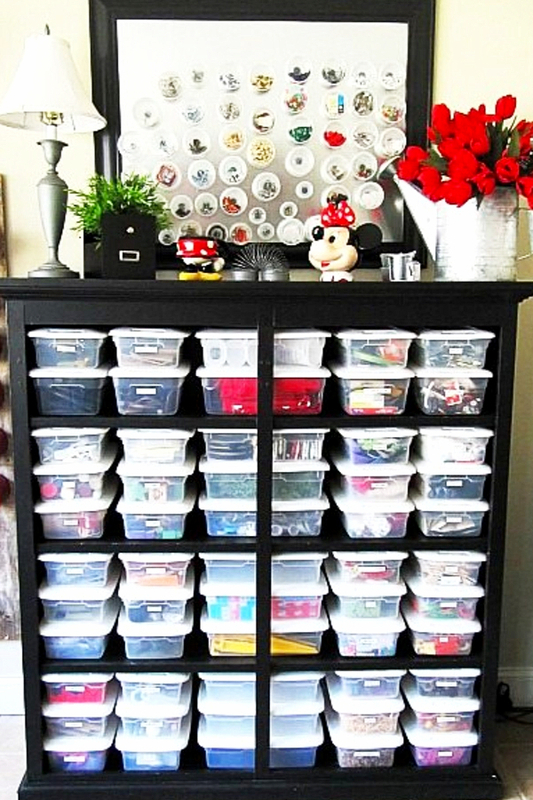 What a brilliant and CHEAP way to organize your craft room! 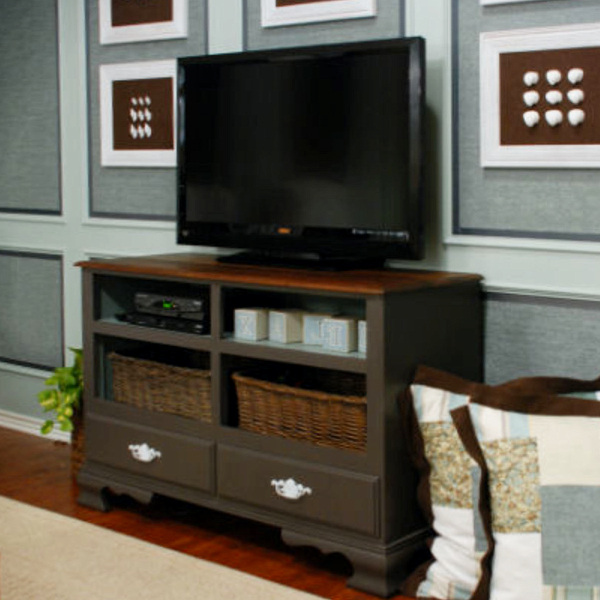 How about repurposing a dresser into an entertainment center or flat screen TV dresser stand. You can even convert an old buffest into a TV stand. 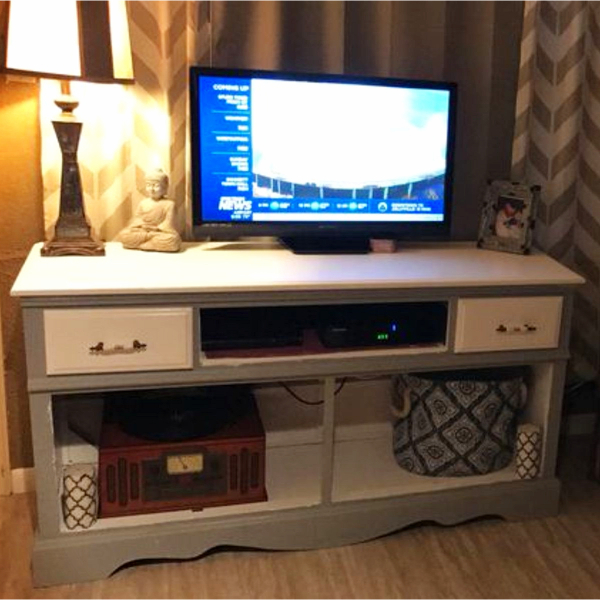 Short on cash, but want a pretty TV table / entertainment console to put your TV on, hold your cable and satellite box and all the other stuff? 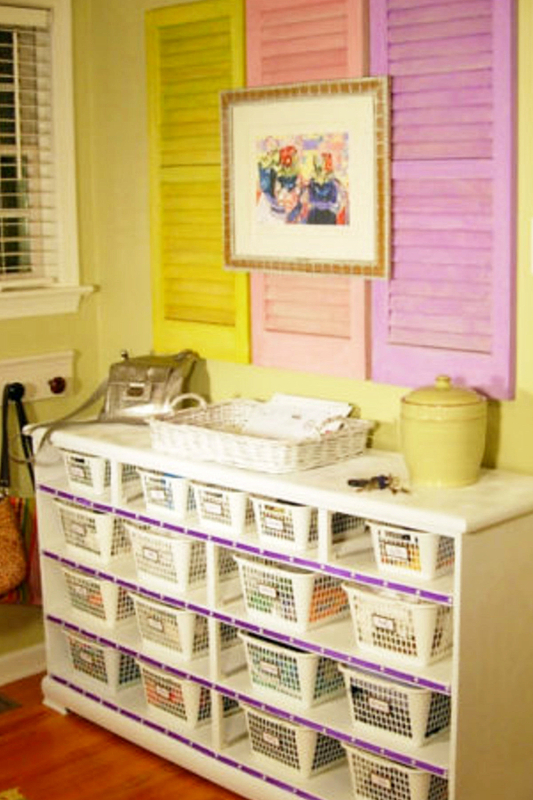 Or this DIY dresser makeover idea – a free dresser someone was going to throw away turned into a TV stand! An on-going problem for cat owners is – WHERE to PUT the litter box (especially if you live in a small house or apartment). 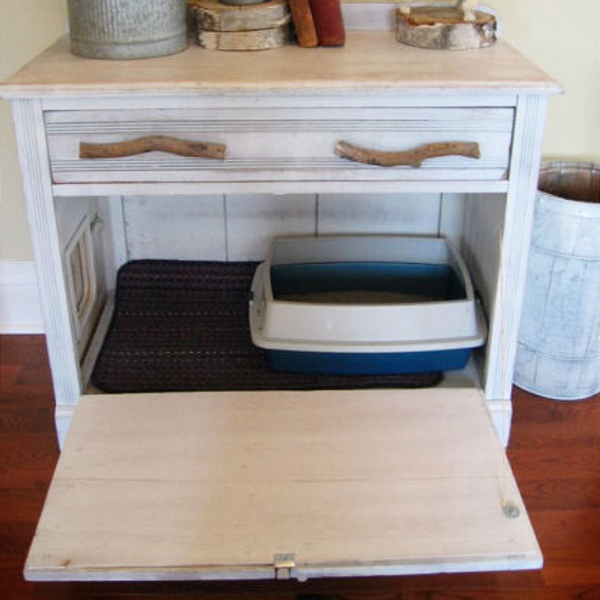 Using an old dresser without drawers is a great way how to build a litter box enclosure – yep, make a dresser cat litter box! 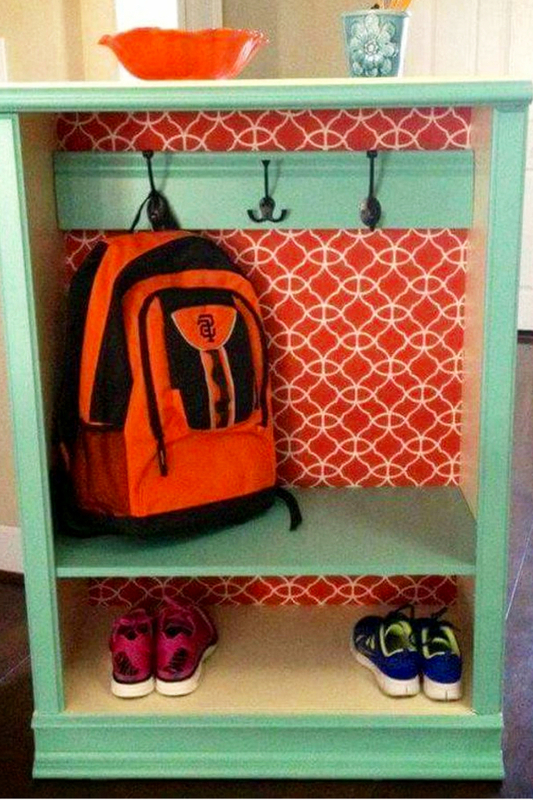 Now, I LOVE this last idea for upcycling and repurposing a chest of drawers without drawers into something useful – take an old dresser and turn it into a storage “locker” for your kids to hold their backpacks, school stuff, shoes, etc.